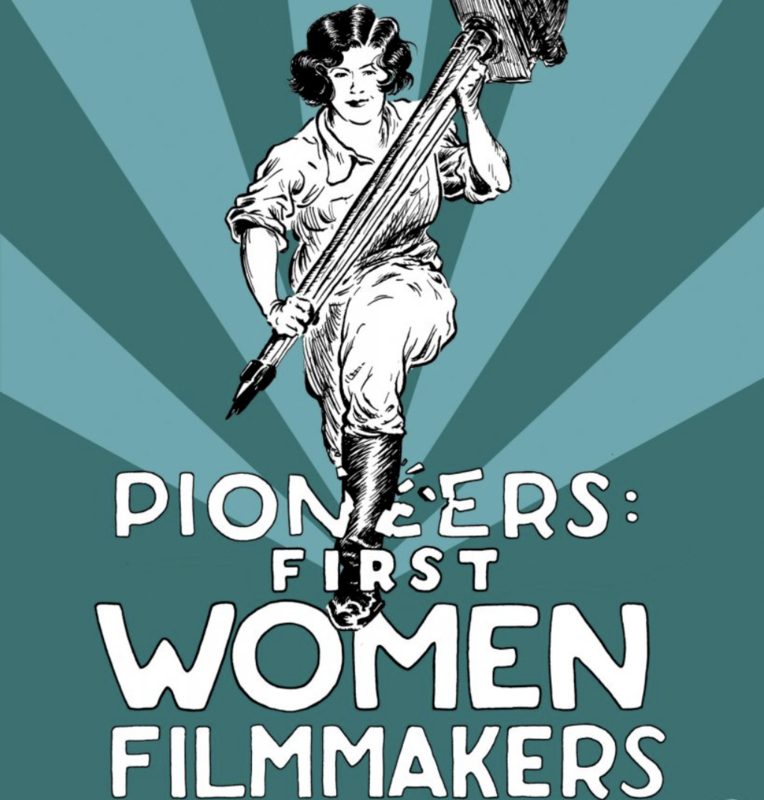 In the early decades of cinema, some of the most innovative and celebrated filmmakers in America were women. Alice Guy-Blaché helped establish the basics of cinematic language, while others boldly continued its development. 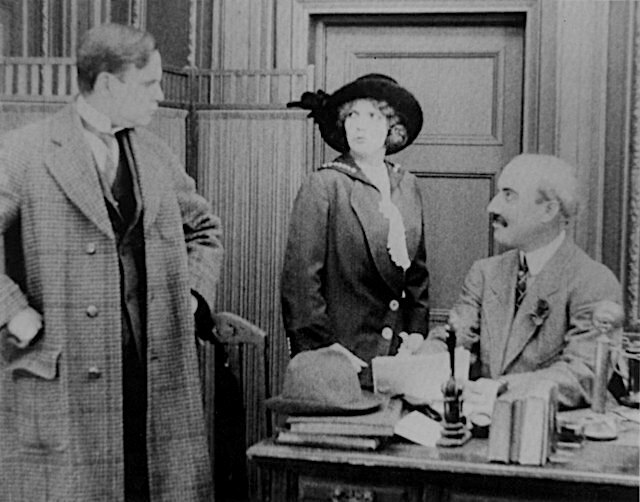 This crucial chapter of film history comes alive through Kino-Lorber’s presentation of a wide assortment of meticulously restored films, and presented with new scores by contemporary women composers.. Ms. Rusnak scored Guy-Blache’s film A House Divided – a comedy of misunderstanding. Available only on Blu-Ray in US and Canada. For information, click here.